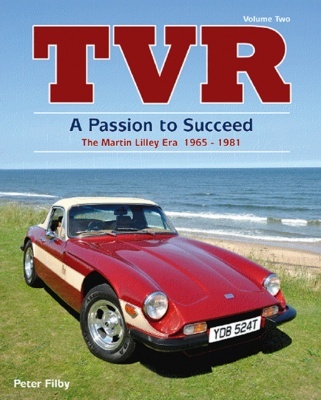 This heavyweight hardback book, presented in a sturdy slipcase, is the definitive history of TVR under the stewardship of Martin Lilley. 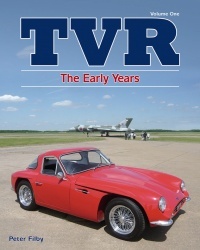 In writing this comprehensively detailed book about the fascinating and extraordinary story of TVR’s incredible journey from disaster to success between 1965 and 1970, Peter Filby has filled a huge gap in the history of specialist British sports cars. A hugely impressive and comprehensive body of work that’s essential for all fans of the TVR marque and British sports cars in general.